Nowadays, the digital version of print magazines and newspapers are becoming increasingly popular among publishers as they can save printing and postage costs as well as they are able to reach a whole new audience in the online world. The continuing interest of digital in the adaptation of digital replica editions of newspapers and magazines encourages web developers to create websites that are offering service to allow anyone to create their own digital magazine and newspaper. 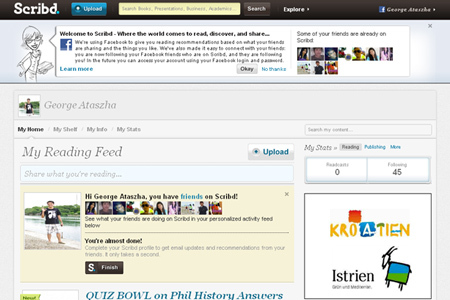 Some of these websites are very easy to use, simple and provide you with unlimited access to their resources for free. Take a look at these Websites That Will Let You Create Digital Magazines and Newspapers with easiness. Check this out and enjoy reading! 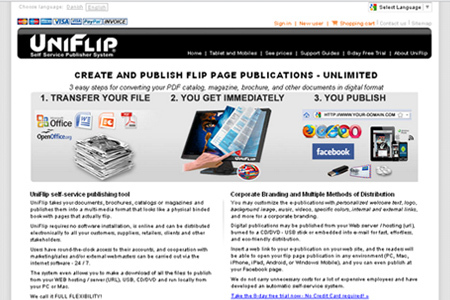 UniFlip is a publishing web tool where PDF, Word and PowerPoint documents can be converted into a digital format for subsequent. 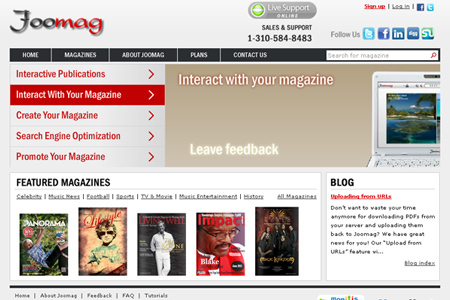 Joomag is a free service for creating and publishing digital interactive content such as digital magazines, photo albums, catalogs, e-books, reports and brochures. 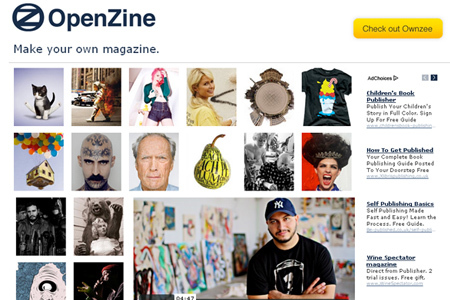 OpenZine is a publishing platform with web browser based tools that lets you easily create online magazines without having any knowledge of web design or development. 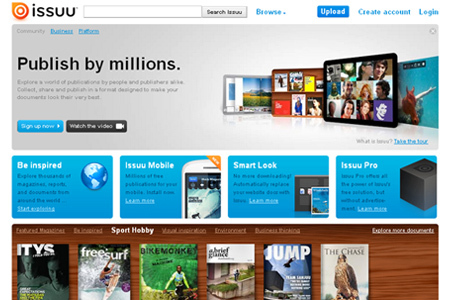 Issuu is a free service that allows you to upload any kind of document and make a magazine out of it. Zinepal is a service that allows you to make your own PDF magazines and ebooks using web content (atom/RSS feeds and websites) of your choice. 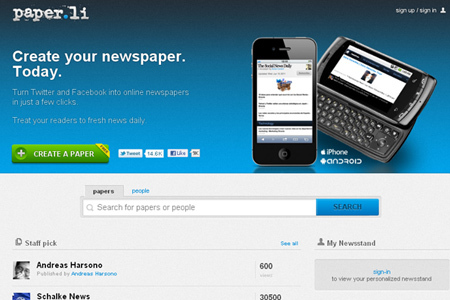 Guzzle is another tool for creating a professional-looking newspaper with this nice online creator. 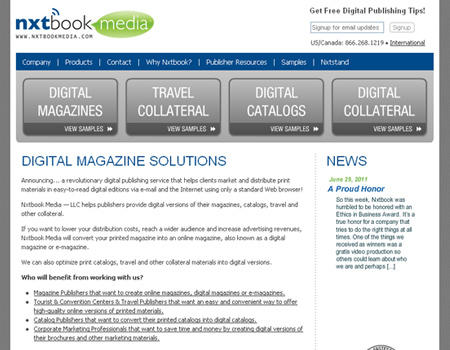 Nxtbook Media is a privately owned digital publishing company that creates digital magazines, catalogs and collateral for hundreds of publishers worldwide. 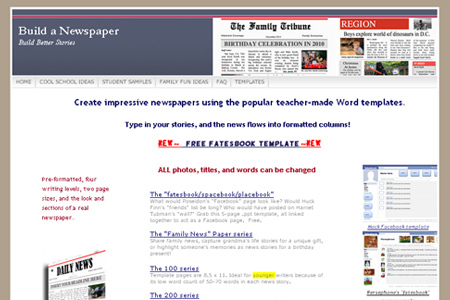 Build a Newspaper offers teacher-created newspaper templates to create professional-looking newspapers. Yudu allows you to create an online magazine that can be emailed our or embedded into a site from an uploaded document or PDF. Paper.li turns stories posted to Twitter into an easy to read newspaper-style format. 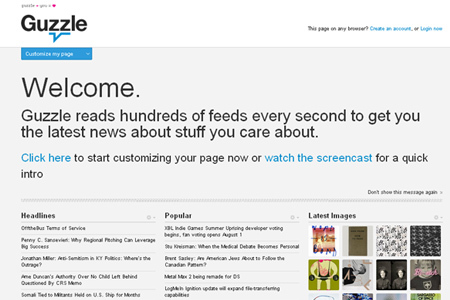 NewsCred is a news aggregator that allows you to create a personalized online newspaper of interesting news content. 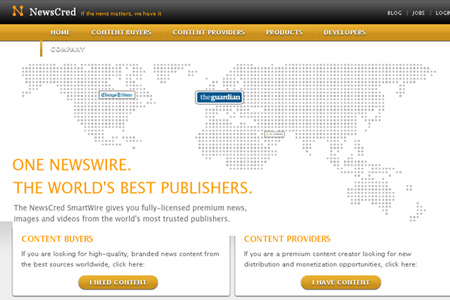 ThyNews is a nifty web service that allows you to easily create your own custom online newspaper page. 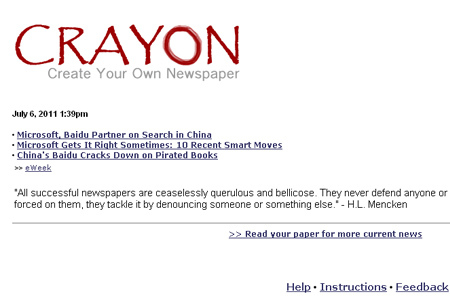 Crayon.net allows you to create your own personal newspaper with the latest headlines, national, international, and local news, sports, weather, and entertainment. 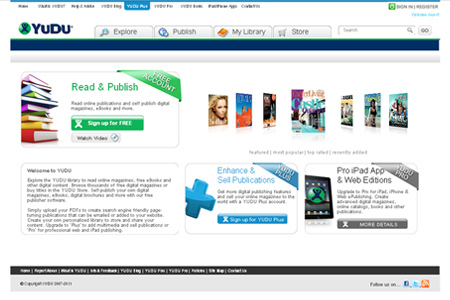 Scribd is a free magazine creator site which allows users to upload any sort of file and publish a magazine. 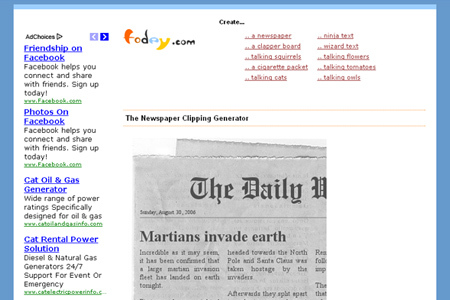 Fodey is a site that allows users to create a newspaper clipping.